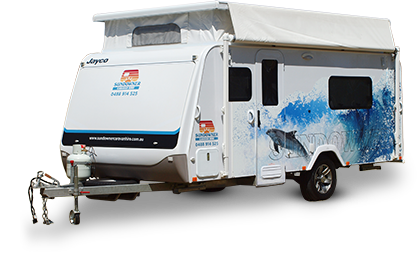 This Jayco Expanda "Kangaroo" is compact and easy to tow, yet offers spacious living and plenty of freedom. Thats what makes it the ideal caravan for families or large groups of people who are wanting to travel in style and still have the superior comfort. The caravan is modern, hassle free and easy to set up! It's your "Mobile home away from home." Periods in red signify booked out!